Giorgio Armani Si Rose Signature Eau de Parfum | Gemma Etc. 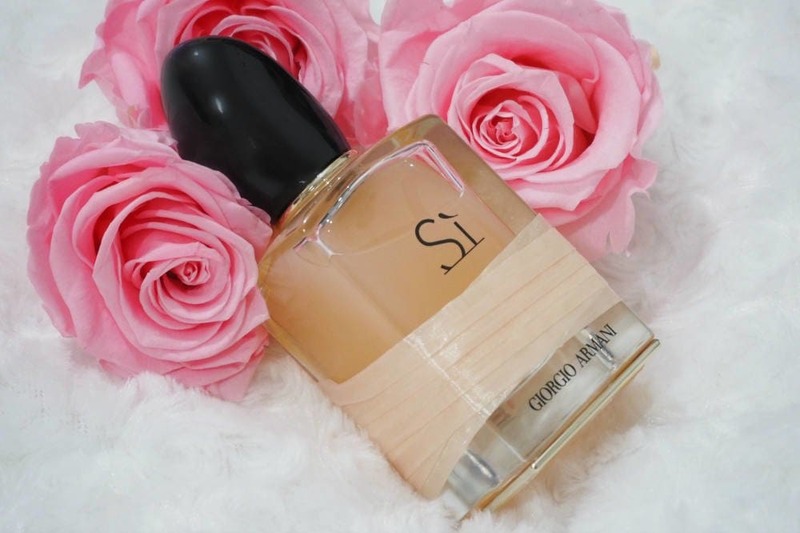 If you’re a regular reader of my blog, you’ll possibly already know I’m not the biggest fan of rose scented products but I absolutely adore the original Giorgio Armani Si so I was excited to try the new Giorgio Armani Si Rose Signature Eau de Parfum to see how it compared to the original cult favourite Si fragrance. 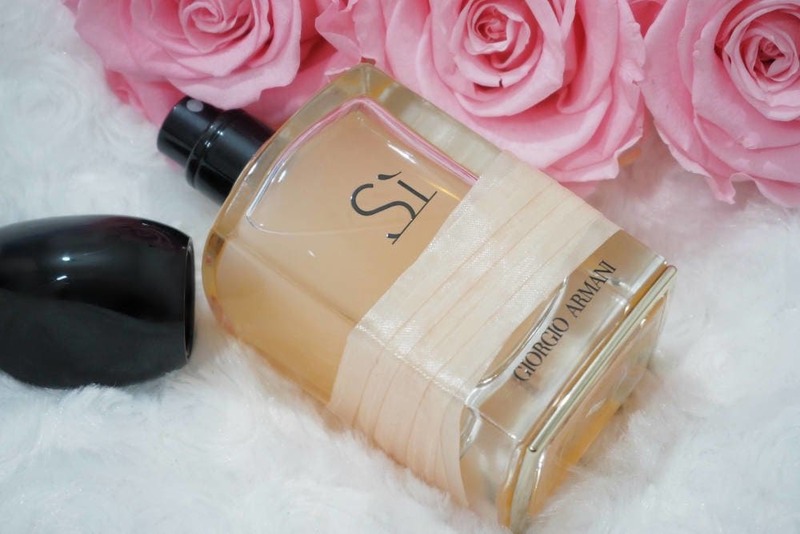 The Giorgio Armani Si Rose Signature Eau de Parfum just launched and I imagine it’ll become one of Spring’s bestselling fragrances very quickly as it’s utterly stunning. Si Rose Signature is said to reinterpret the modern femininity of Si with the infusion of a pure rose absolute. Si Rose Signature is described as being a tribute to rose and femininity with a pure rose absolute heart consisting of two types of rose; Rose Centifolia and Rose Damascus. Giorgio Armani Si Rose Signature Eau de Parfum contains top notes of freesia, iris and blackcurrant extract with base notes of absolute musk and pure vanilla essence which envelops the heart of rose. 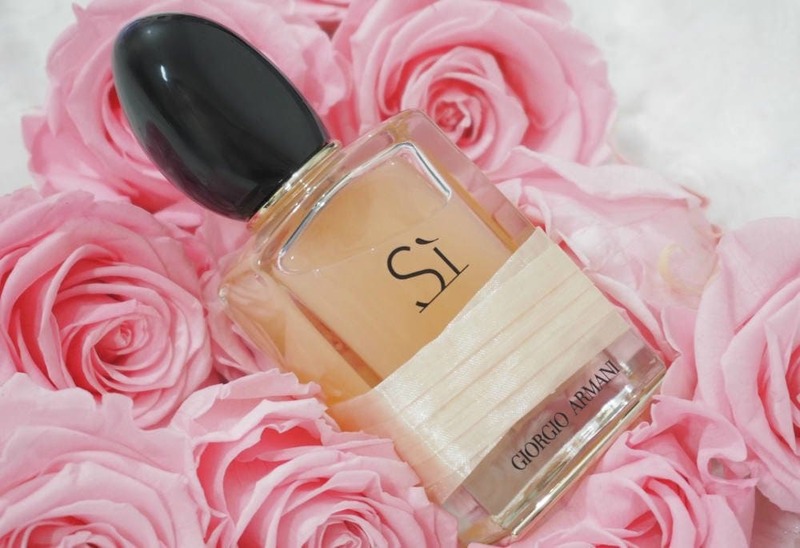 If you’ve tried the original Giorgio Armani Si, you’ll know how sensuous a scent it is, but Si Rose Signature is like the softer, more romantic reincarnation which was inspired by Mr Armani’s mother hence why it was launched for Mother’s Day. 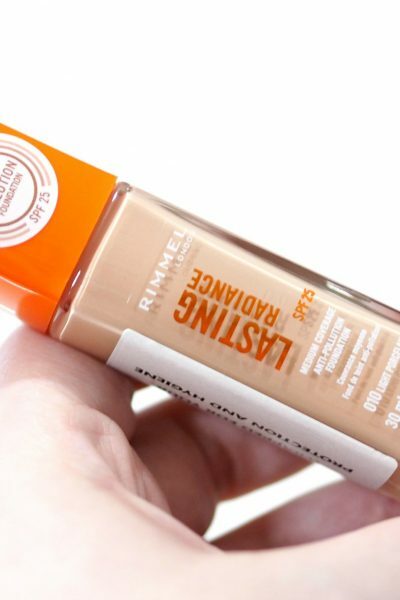 The bottle is the same design as the original Si, yet the waist of the bottle carries a peach, satin sash and the perfume itself a pretty, milky peach colour. I really love the softness of this scent.. it contains the sensuality of the original Si, with a softer, sweeter edge which I cannot get enough of. 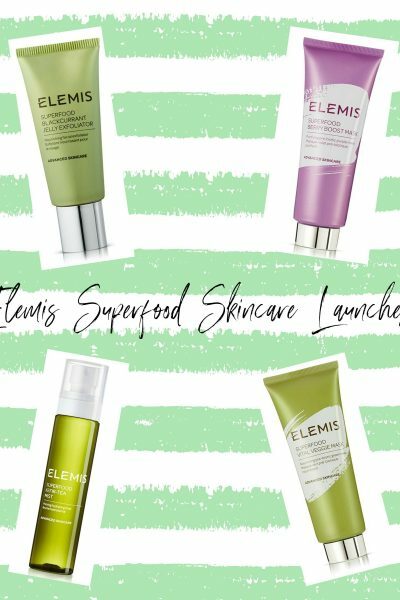 It is genuinely the most perfect Spring fragrance, and I’ve been loving alternating between Si Rose Signature in the day, and the original Si in the evening but Si Rose Signature is captivating enough to be worn both day and night. If you don’t like rose scents, you mustn’t let that put you off as it’d be a travesty. 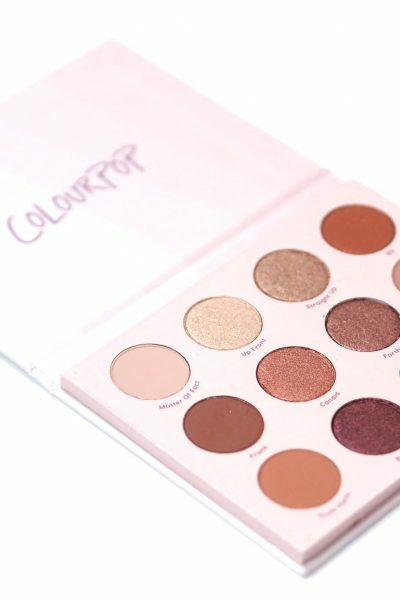 It doesn’t have the sickly sweet scent a lot of rose fragrances have, it’s rather soft but it still contains the creaminess and woodiness of the original Si and although it’s softer, it still packs a punch with impressive longevity like the original too.